Following completion of public consultation on the Draft Deer Management Policy Vision (September 2011) in November 2011, the Inter Agency Deer Policy Group (IADPG) has revised the draft document to take account of the submissions received.  Submissions invited by email to: dmpolicyvision@agriculture.gov.ie, or by post to: Deer Management Policy Vision, Forest Service, Department of Agriculture, Food and the Marine, Johnstown Castle Estate, Co. Wexford. This entry was posted in Uncategorized on September 17, 2012 by Liam Nolan.